Starting GPS Co-ordinates: N50 90' 50" E000 14' 20"
Finishing GPS Co-ordinates: N50 90' 00" E000 13' 70"
This post should be read in conjunction with that for Vert Lane, which joins this lane at its northern end. Update 01/03/2014: whilst the TRO is in force on Vert Lane, this byway is effectively a dead end, so check the status of the former before your visit! Original post: This short, straight greenlane is no less awesome for its brevity! We recommend approaching it from its northern end, as then you'll be able to drive Vert Lane as well as this one without touching any tarmac for the entire duration of both! 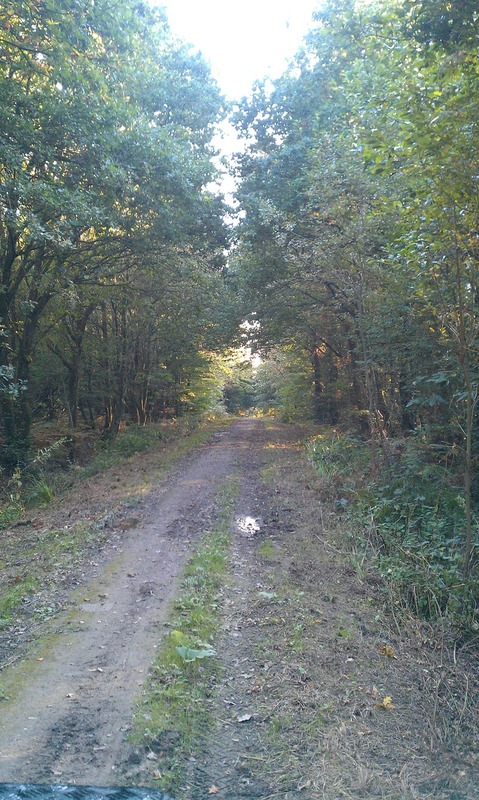 Refreshingly, East Sussex County Council certainly seem to be taking their responsibility for maintaining rights of way seriously: when we drove the lane, the undergrowth that was no doubt beginning to encroach had quite obviously been strimmed to death! Still, although not pretty, it still makes this lane very easy going. For the most part unrutted and consisting of a mixed surface alternation between of grass and gravel, it presents no challenge to greenlaners and is the better for it. 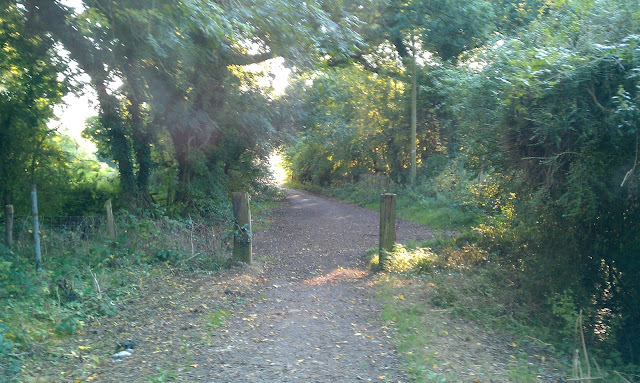 Passing through very picturesque woodland, the only downer is that (depending on your choice of vehicle) two old railway sleepers have been erected as a barrier at the southern end of the lane, no doubt to discourage fly-tipping. In 'Epimetheus' Land Rover Defender 110 there was only around an inch to spare; anything bigger will have real trouble getting through. This greenlane scores as high as a 4 since it is such a pleasant drive. And within the same acreage of woodland lies 'Rowland Wood & Park Corner Heath', a nature reserve belonging to the noble Butterfly Conservation charity, is well worth a visit in the warmer months. To East Sussex County Council this is Laughton Byway 27.